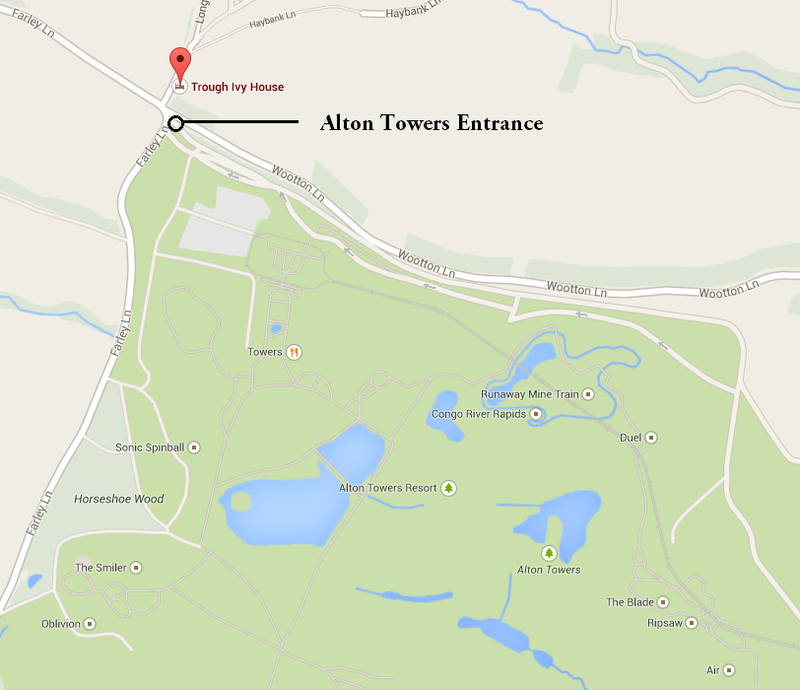 The easiest way to find us is to follow the brown road signs for Alton Towers. Sat Nav users please enter the post code for Alton Towers ST10 4DB. We are located to the left of the main gates. Our nearest main line train station is Stoke on Trent with a branch line to Uttoxeter. The 32/32A bus service is available from both stations.